My name is Max Freiberger. I am in 8th grade. I’m here to share with my you what it’s like to be a kid with disabilities. I am one of those kids, because I have Tourette’s syndrome, ADHD, and other health problems. I want to let you know how they affect my life. Tourette’s Syndrome is a very frustrating disease. It makes you twitch and tic and twist and kick and move uncontrollably when you don’t want to. It tires you out. It makes you ache from the inside out. It frustrates you. It makes you feel out of control. It makes you feel powerless. And it can lead to acting without thinking. I don’t know why all this happens. I try hard to think about what I’m doing so that I won’t harm someone or myself. It’s hard for me and I don’t always succeed. But I try. I do it by talking to myself. I remind myself to be quiet. I remind myself that the punishment or consequences of getting angry is worse than the reward of being angry at the moment. But, sometimes nothing works. Not even the dozens and dozens of medication I have tried over the years. Let me come back to what it’s like to live with these kinds of problems. I don’t have a lot of friends. I’m not sure why. I used to have a lot of friends at school until about 4th grade when my Tourettes got really bad. I feel very isolated because I had to change schools. I used to go to a Jewish school in San Francisco. I went there until my Tourettes got so bad that I needed an aid to go to class with me. They don’t have aids and my parents could not afford one, so I had to go to a public school where I could have an aid. But, they put me in a special education class. I am not learning anything because I am so much more advanced than the rest of the class that I actually don’t learn anything new. The teacher can’t teach two different curriculums at once. The only thing I have learned at this school is ASL, American Sign Language. Now I know a little over 600 words. The reason I learned Sign Language was so I could volunteer as a Teacher’s Aid and help with the kids in the autistic classroom. In this class, there are kids with Autism, Down syndrome and Mental Retardation. All but one of the kids has trouble talking because their brains won’t let them even though they understand. So I’m helping them learn Sign Language. Autistic kids have a communication disorder, an obsession with themselves and a short attention span. Most of these kids cannot phonic read, which means that they cannot sound words out, they can only memorize what words look like. They are not able to read any books yet unless they memorize each word in that book. It is really hard for them. The kids with autism often take in everything you say and they don’t forget. They just can’t communicate it and are probably a lot smarter than we are. One of the kids has Asperger syndrome. He is able to read closer to his age-level. A kid with Asperger syndrome is a lot like an autistic kid but with a more mild case of autism. I love helping in this class. The teachers seem be understanding of what it is like for me. And it is fun to help the kids. I have a lot of patience with the kids just like people try and have with me. What I think people need to understand about children with special needs is that you shouldn’t try to understand. You just can’t. There is no way you can put yourself in our shoes. You can try to understand but really there is no way to comprehend what it is like to live your life as a child with special needs. You just have to understand that no matter what we do that we are not bad kids. We just need more help and patience. And remember that we learn differently. An example is that one day while helping with one of the kids the special education teachers could not figure out a way to teach him to count. So they asked me for any ideas and I suggested using different types of toys as symbols. For example, watermelons mean one, triangles mean two, bananas three and banana plus watermelon means four. This approach worked. Imagine that! I learn a lot from other special needs kids. 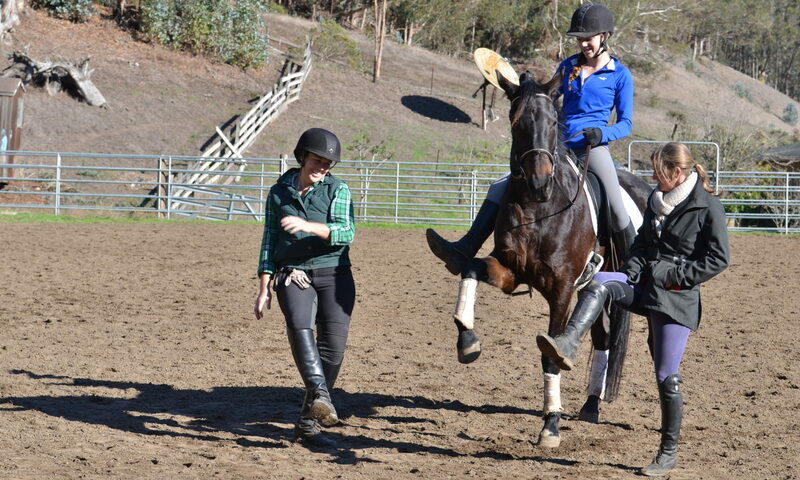 I go to an awesome horseback riding ranch called Square Peg in Half Moon Bay. 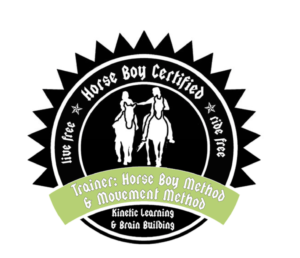 This is a non-profit foundation to teach all kids with and without special needs to care for and ride horses. 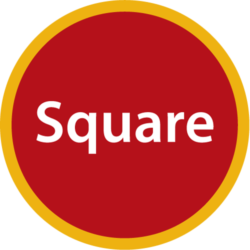 The people at Square Peg rescue racehorses that would be slaughtered otherwise. 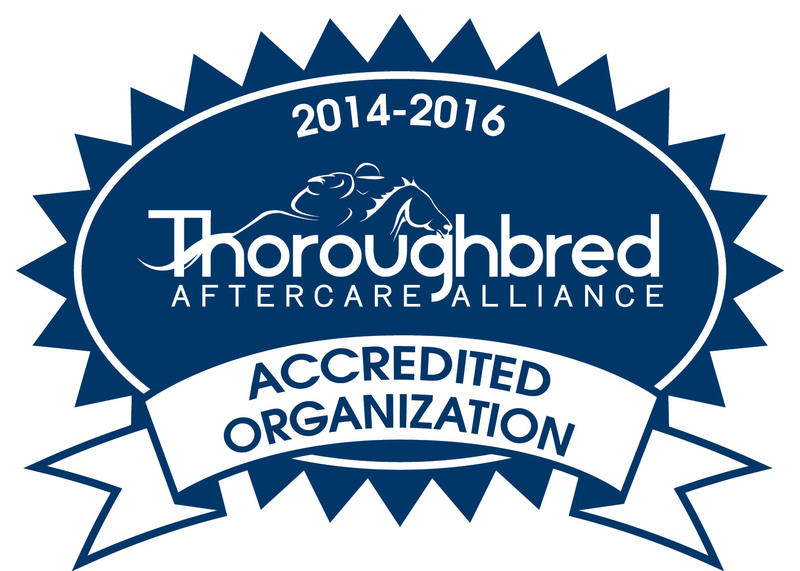 Square Peg spends time retraining them as riding horses for children with special needs. I have gone to Square Peg Ranch since I was five. I used to only ride but now I am a student teacher and volunteer and I help other special needs kids. This is a place where we can be ourselves and have fun and be accepted. I wish there were more places like this in my world. If anyone is interested in learning more or volunteering or helping in any way about Square Peg, talk to me. In closing, I hope that all of you remember that we are just kids who might need some patience, a little extra help and allowed to be a little different. But, most of all what I am trying to say is you just need to love us anyway.